High Quality Audi Bodywork Repairs in Shropshire. Convenient Audi Car Body Repairs In Shropshire. We want to make it as convenient as possible to get your Audi back to it's former glory. Get an on-line price guide to see how much it could cost you. Speedy Audi paintwork repairs in Shrewsbury. We can repair your Audi quickly and efficiently, and with the minimum of fuss. Get your on-line price guide now. Low cost Audi paintwork repairs in Shropshire. 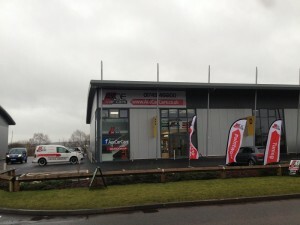 Superb service for Audi vehicle owners in Shropshire. If you own an Audi, because it is a premium prestige brand, you want to keep it looking it’s best. So it’s really annoying when some minor paintwork damage gets caused to it, like a bumper scuff, a key scratch or a car parking dent. It can really detract from the look of your Audi, as well as lowering it’s resale value. It may not be your fault, or it could be a minor misjudgement that’s damaged your Audi paintwork, but you want to get it sorted out quickly, efficiently and with the minimum of fuss and bother. You want it back to it’s former glory for you and others to admire and appreciate. You could take it to your local Audi dealer and get them to take care of the damaged bodywork for you, but you know that’s going to be a costly affair, and you’ll loose your vehicle for quite a few days when it’s at their bodyshop. It will also be logged against your Audi history, possibly affecting it’s resale value, no matter how good the repair is, and could even mean you have to make a claim on your insurance policy. We’ve got a solution for you and your Audi here at Ace Car Care. We offer high quality minor paintwork repairs, that are carried out in our fully equipped Car Care Centre by trained and experienced technicians, using the latest bodyshop materials and equipment, to provide you with guaranteed repairs on your Audi, and they’re usually carried out in the same day and booked in quickly by our friendly staff. You’re welcome to call in for a no obligation quote without appointment, and wait in our comfortable reception whilst we prepare a written estimate for repair of the paintwork damage on your Audi, which you to take away with you. All you need to do is just call in to our Car Care Centre when you are passing, and we will take a look with you. 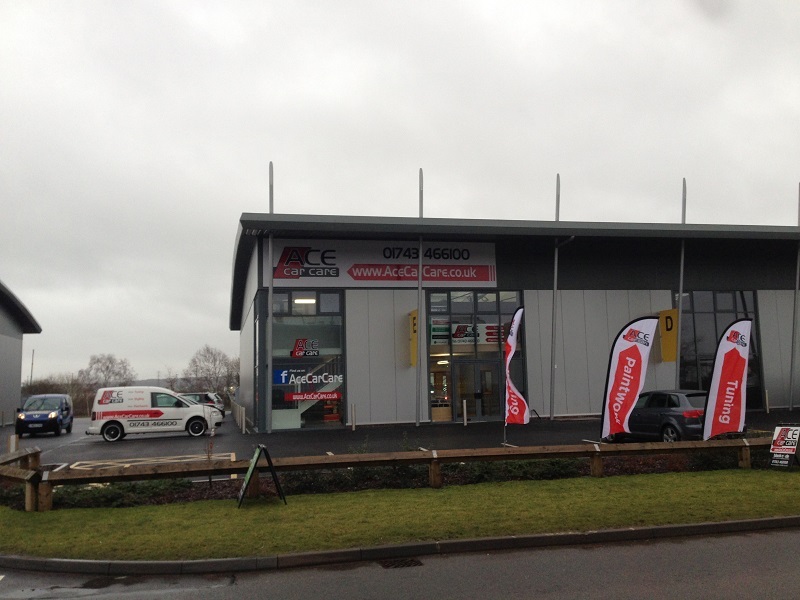 We would be delighted to show you what we can do, and to show you our award winning customer service that we are so proud of here at Ace Car Care.